Gwaii Haanas - Rockfish in a kelp forest. This landmark designation will set the stage for a new model of conservation, sustainable use, and integrated ecosystem management on BC's North Pacific Coast. Official designation will follow once Parliament passes the amendment tabled by Minister Prentice today, which received unanimous support from all parties. Gwaii Haanas ("place of wonder") is a collection of rainforest islands and waterways that has earned the nickname the 'Canadian Galapagos' because of its rich and unique ecosystems. The region supports countless marine plants and animals, in habitats that range from deep sea coral reefs to kelp forests and eelgrass meadows. Animal species include economically important fish and shellfish, breeding populations of seabirds, and mammals such as whales, dolphins, and sealions. Along with its ecological values, the region is also of tremendous cultural and economic importance. Following the designation, the Haida Nation and the Government of Canada will initiate a process to work with local interests to develop a management plan for the Gwaii Haanas NMCA and Haida Heritage Site. The management plan will define zones and management guidelines for different uses, including habitat protection, shipping, and sustainable fisheries. A local advisory committee of stakeholders, including commercial fishermen, tourism operators, and other economic sectors, has expressed its unanimous support for the NMCA designation. "The NMCA designation will pave the way to advance conservation along with cultural and economic prosperity, in a region that is one of the world’s ecological treasures," said Gerald Butts, President and CEO of WWF-Canada. "WWF-Canada congratulates the Haida Nation, the Government of Canada, and local people on this achievement. This is a clear example of Canadian leadership with global impact." This announcement is a landmark in a long effort by the Haida Nation to protect the natural and cultural heritage of this spectacular region, which was first declared a Haida Heritage site in 1985. In 1993, the Haida Nation and Canada reached an agreement to establish and manage the Gwaii Haanas National Park Reserve, which covers the terrestrial portion of the region. 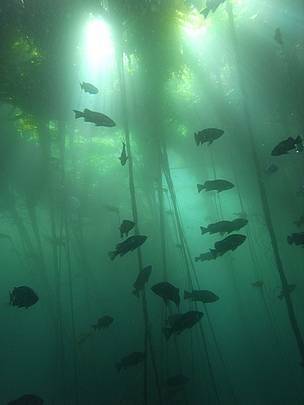 The NMCA designation is the first step in formalizing management plans that link rainforest and ocean management in the area. 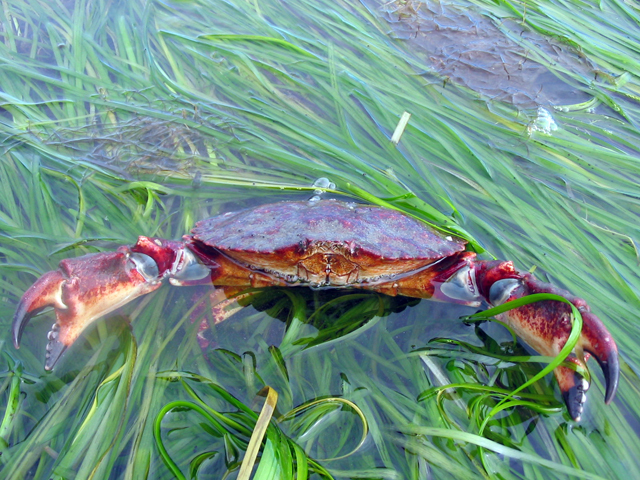 "Gwaii Haanas is poised to become the first model of integrated management on the Pacific coast that really treats land and sea as one living system," said Darcy Dobell, WWF-Canada's Vice President, Pacific Region. "It's an opportunity to get past the artificial distinctions we tend to set up between ecology, community, and economy – and it's an exciting model for other marine planning processes underway in BC." In a recent letter to the Government of Canada, a number of BC's leading marine scientists expressed their "strong support" for a Gwaii Haanas designation. The letter notes that science clearly points to the value of marine reserves in promoting the health of fish and shellfish stocks. The scientists also laud the NMCA management plan process, which they say will provide "a unique opportunity for stakeholders to discuss and plan how best to achieve conservation and sustainable use in this remarkable area." WWF-Canada has long recognized the tremendous biodiversity values in this region, and for over 20 years has been engaged in work to protect these values. WWF-Canada looks forward to continuing to work closely with the Haida Nation, government of Canada, and local interests in the development of a management plan for the NMCA. In particular, WWF-Canada will contribute both our local knowledge and our global expertise in conservation and applied ecosystem science, to help develop a plan that works for nature and for people. 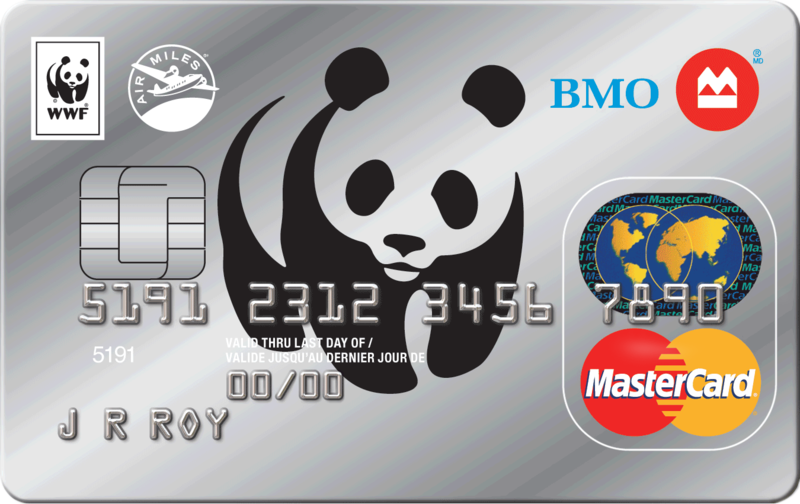 WWF-Canada (World Wildlife Fund Canada) is a member of WWF, one of the world's largest independent conservation organizations, active in more than 100 countries. WWF is creating solutions to the most serious conservation challenges facing our planet, helping people and nature to thrive. In Canada, we create solutions to conservation issues important to Canadians and the world. WWF-Canada works collaboratively with governments, businesses and the public to help fight climate change, the single biggest environmental threat to our planet; conserve our oceans and freshwater resources; and educate and mobilize people to build a conservation culture. 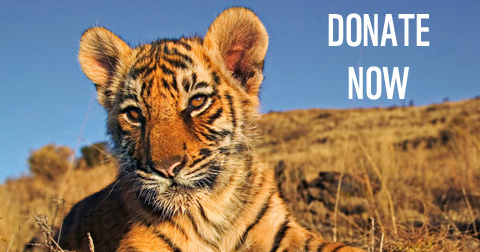 For more information, visit wwf.ca. 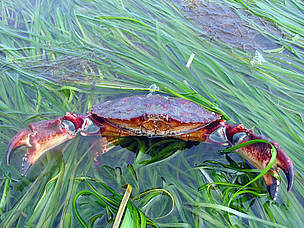 Gwaii Haanas - Red rock crab.